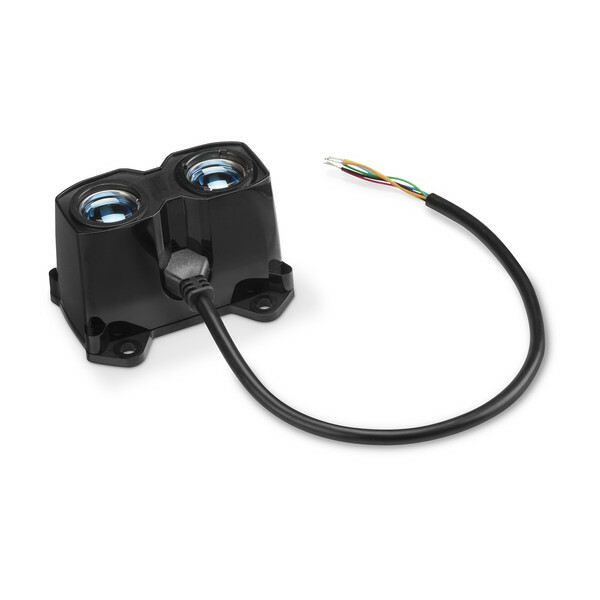 LIDAR-Lite v3HP is the ideal high-performance optical ranging solution for drone, robot or unmanned vehicle applications. 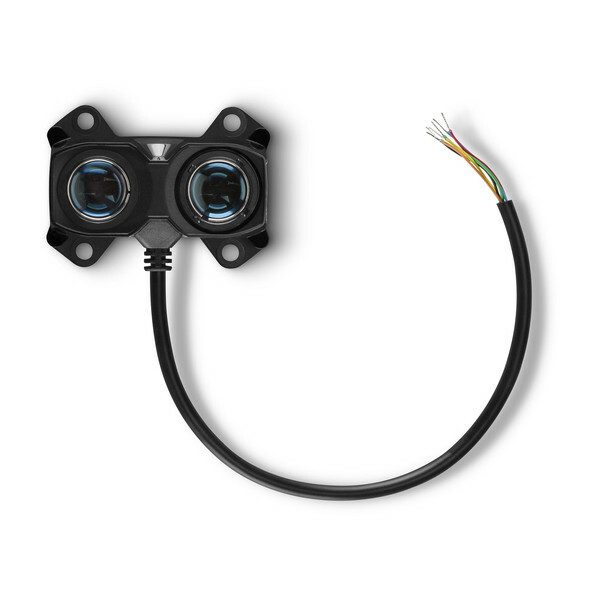 The sensor is housed in a durable, IPX7-rated housing and includes all the core features and user configurability of the popular LIDAR-Lite v3. 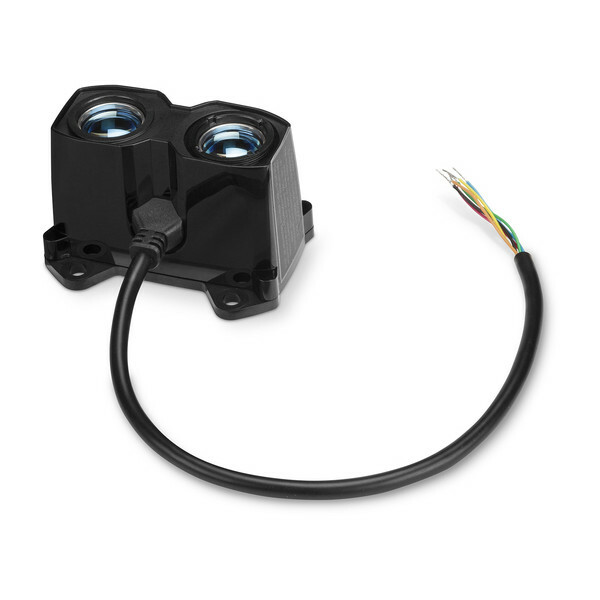 This easy-to-use 40 meter laser-based sensor is ideal for use in outdoor or harsh operating environments. 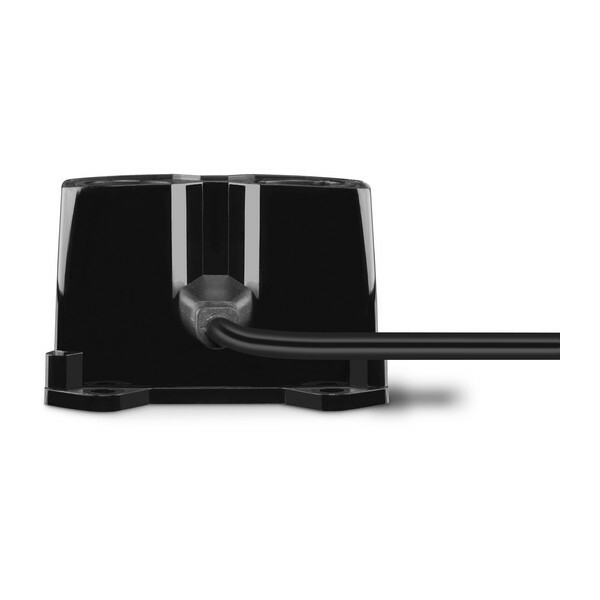 Updates to our proprietary signal processing approach and hardware improvements have resulted in a sensor with improved performance and accuracy, making it the best choice for applications where a high-performance, rugged ranging sensor is required. 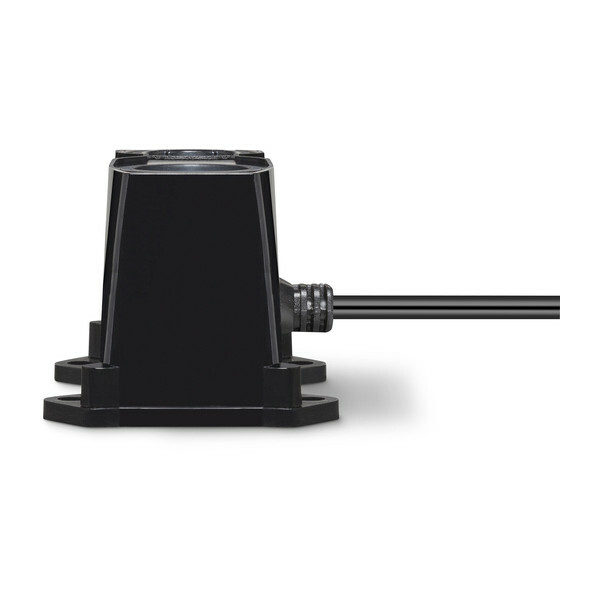 Regulatory approvals: CLASS 1 LASER PRODUCT CLASSIFIED EN/IEC 60825-1 2014. 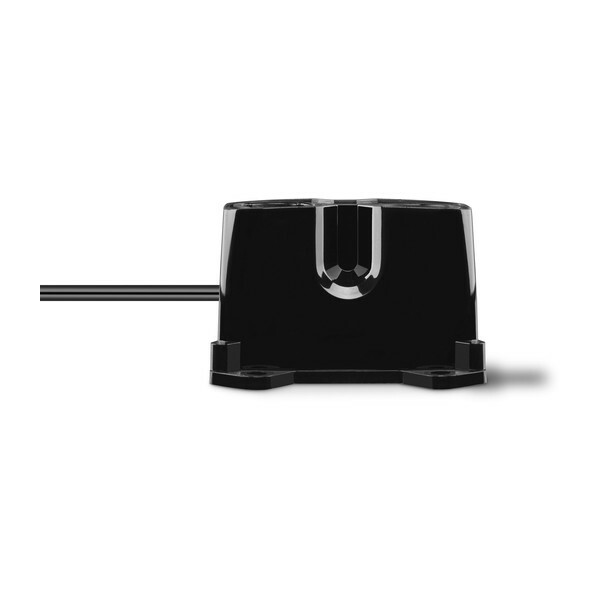 This product is in conformity with performance standards for laser products under 21 CFR 1040, except with respect to those characteristics authorized by Variance Number FDA-2016-V-2943 effective September 27, 2016. System contains no user serviceable components. Repair or service of the system is only to be handled by factory trained technicians. No service by the user is allowed.